1 Set. 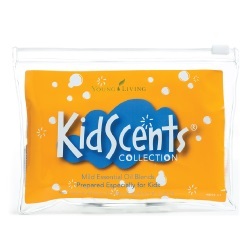 Fits perfectly on the tops of essential oil bottles, 5 or 15 mililliter. 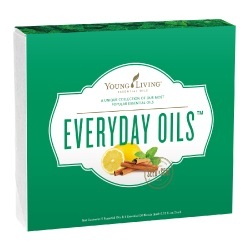 Young Living reserves the right to substitute oils in this kit for other oils of equal or greater value should they deem it necessary because of harvest times. This is not a common occurrence, but there is that possibility. 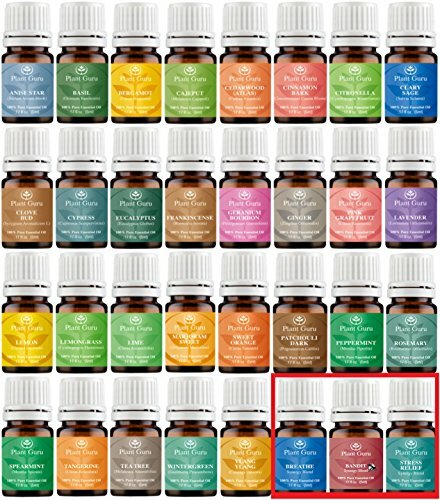 *INCLUDES- Breathe Easier, Digest Ease, Eucalyptus (globulus), Fighting Five (previously known as Four Thieves), Head Ease, Lavender, Lemon, Muscle Relief, Peppermint, Pest Defy, Sleep Ease and Tea Tree. 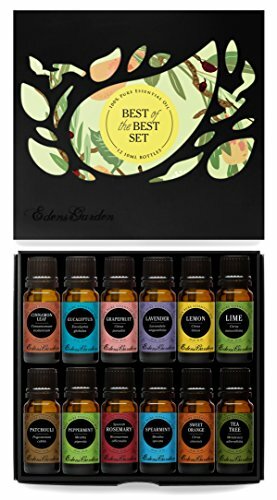 *ABOUT THE FIRST AID SET (comparable to Doterra's Family Physician Kit)- Treat your body with the love and care it deserves with the First Aid set. 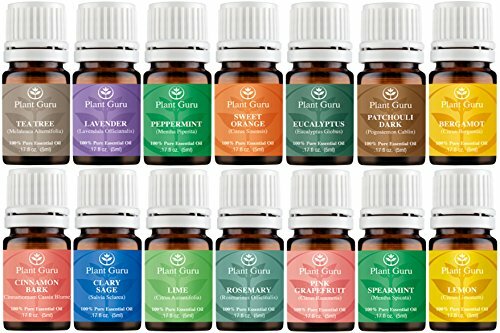 Completely devoid of any chemicals, additives or toxins, the First Aid set is an all-natural approach to healing and wholeness. 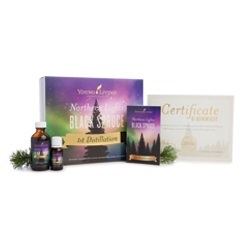 Each oil in this set contains a range of medicinal qualities that can soothe upset tummies, fight off icky germs that lead to colds or flues and relieve the body of aches and pains. 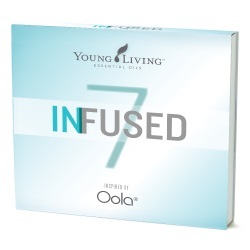 Before you reach for the medicine cabinet, there is likely a natural remedy to promote healing and health. 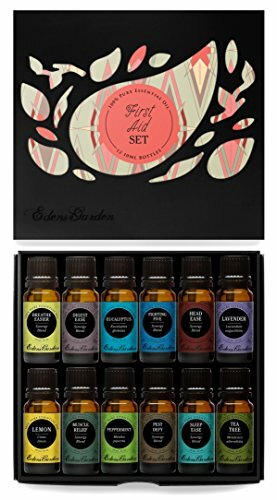 *HERE'S THE DEAL- Not only will your set include 12 healing oils but it will also include a handy insert to help you make the most of your oils. We want you to be fully informed about all of the dynamic uses. Improve your overall health by taking advantage of the oils' many medicinal and therapeutic benefits. 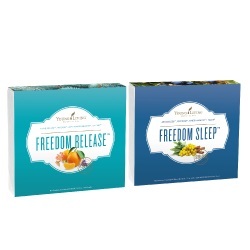 Enhance your everyday with these all-natural and entirely pure synergy blends and essential oils. 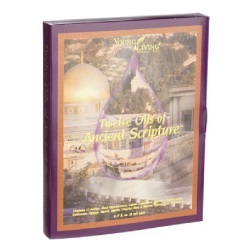 When this set arrives at your house, apartment, mansion or secret mailbox, expect to find a little gift from us. 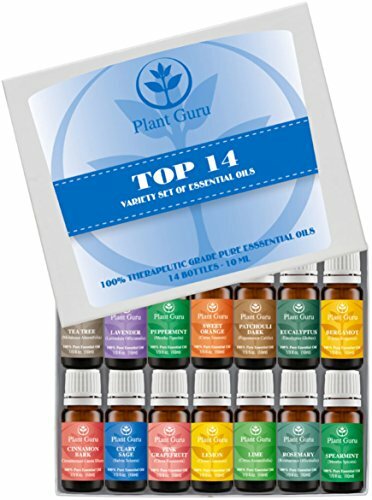 With every set, we include a gorgeous "150 Ways to Use Essential Oils" brochure so you can learn more about your essential oils and show off your knowledge to beloved friends and family. 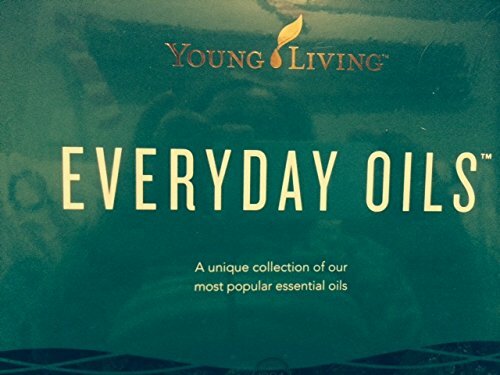 Find your oils easily! 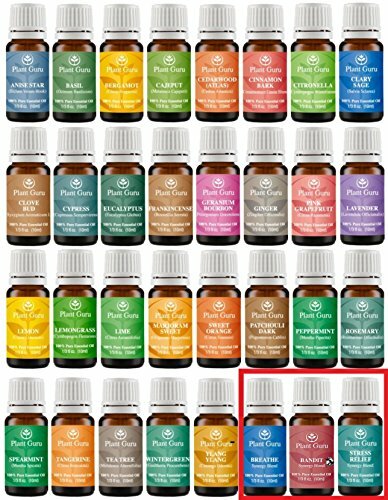 This complete set of premium, pre-printed labels is color-coded to match Young Living labels for all available oils and blends. 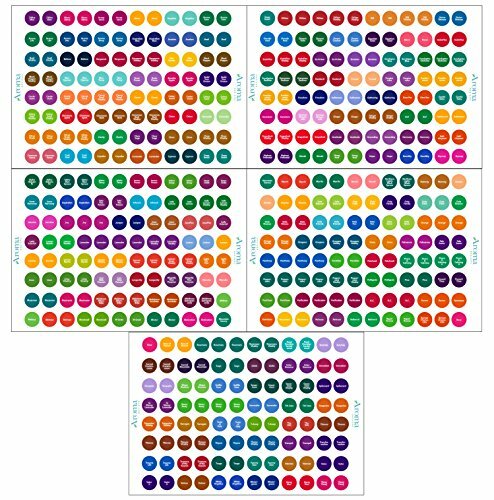 It includes multiple labels for the most popular products. 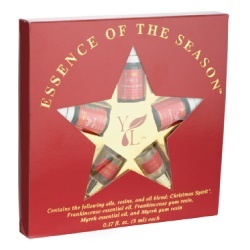 The glossy labels have a special over-laminate to ensure that oils won't smear the ink or loosen the adhesive. 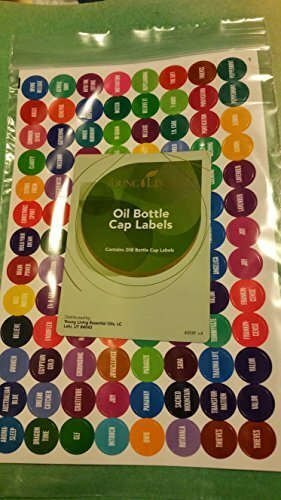 Apply labels to the tops of caps or the sides of bottles; permanent adhesive keeps them tightly in place! 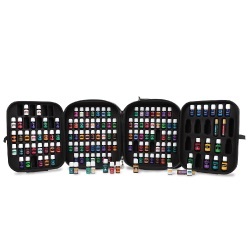 Perfect for keeping your oils organized and accessible!